MA’AN Development Center is an independent Palestinian development and training institution established in January,1989, registered by law as a non-profit organization. The main office is located in Ramallah and the four branch offices are located in Gaza, Khan Younis, Tulkarem and Jenin,. MA’AN's work is informed by the necessity of creating independent, self-reliant initiatives that lead to the development of human resources for sustainable development, which incorporate values of self-sufficiency and self-empowerment. Since registration as a non-profit organization in 2004, Ma'an Network has grown from a partnership between eight local TV stations, to be a leader in several media fields. In 2005, Ma'an founded Ma'an News Agency www.maannews.net the first tri-lingual (English, Arabic, Hebrew) independent online Palestinian news agency, now the leading source of online news in Palestine. In 2006-7, Ma'an Radio Network was established, broadcasting news and programs via ten local Palestinian radio stations. In 2008, Ma'an established a dedicated research unit at Ma'an to integrate impact-assessment into all Ma'an programming. Building on the broadcast of several Ma'an TV programs by PBC and other satellite partners, in 2010 the joint Mix-Ma'an satellite channel begun broadcasting the full schedule of Ma'an TV programming to satellite audiences around the world. Ma'an Network’s mission is to strengthen independent Palestinian media, build links between local, regional and international media, and consolidate freedom of expression and media pluralism as keys to promoting democracy and human rights in Palestine. Maghazi Cultural Center helps the community to develop into an improved society, by offering help to different sectors such as sport and health. 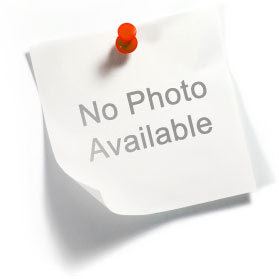 Makassed Islamic Charitable Society was officially established in 1956. It is a Palestinian non-profit, non-governmental organization that provides diversified humanitarian services in the Holy Land in accordance with its by-laws, without discrimination by color, religion, creed, or political belief. In 1964, the society began construction of the hospital on the Mount of Olives in Jerusalem. The hospital was officially inaugurated in 1968 as a small community hospital with several departments and a limited number of beds. Makassed Hospital today is the leading medical center in Palestine, providing secondary and tertiary health services for the citizens. The hospital is kept running through donations contributed by various countries and charitable institutions all over the world, in addition to income from insured and paying patients. Makassed Hospital has 250 beds and is staffed by 560 employees. 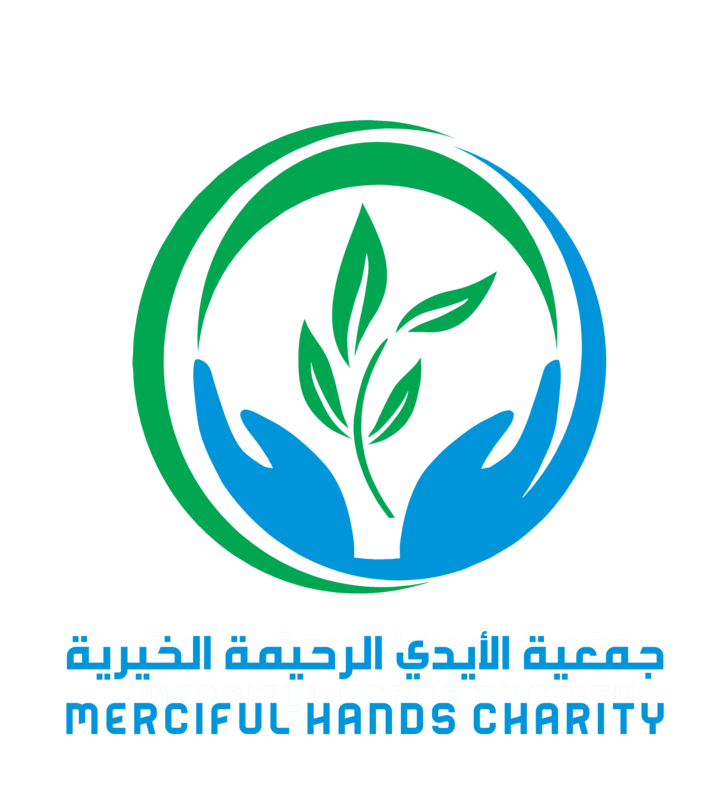 Merciful Hands Charity is a nonprofit nongovernment organization. It was established in 2005 to provide service to wounded and contribute to overcome the suffering that increase due to the ongoing Israeli practices against the Palestinian people. We look forward to pioneer serving the wounded and work on achieving their goals and ambition. We are trying to highlight the suffering of the wounded through implementing distinguished programs in various life aspects. 1- Sponsoring and caring the wounded and their families. 2- Providing various services for the wounded in many fields. 3- Increasing awareness of caring this category of the wounded and solve their problems Developing the skills and talents of the wounded. 4- 5- Rehabilitation the wounded and work on providing them with suitable working opportunities. 6- Keeping the general and specific rights of the wounded in the community. Merke is a village located at 12 km from Jenin city.ا Merke Charitable Society was created in May 2008 and is member of the local network «the Union of the Charitable Associations ». The association opened a kinder garden which greets 75 children and employs 5 women as coordinators. The aim of the association is to help, too, needed families and help financially needed students (school and university fees) and propose them tutoring.